Autumn: the season of change, when summer blooms slowly transform through a kaleidoscope of dazzling reds into the bare branches of winter. Fitting then, that some of our favourite albums this season have come from established artists maturing with some dazzling work. 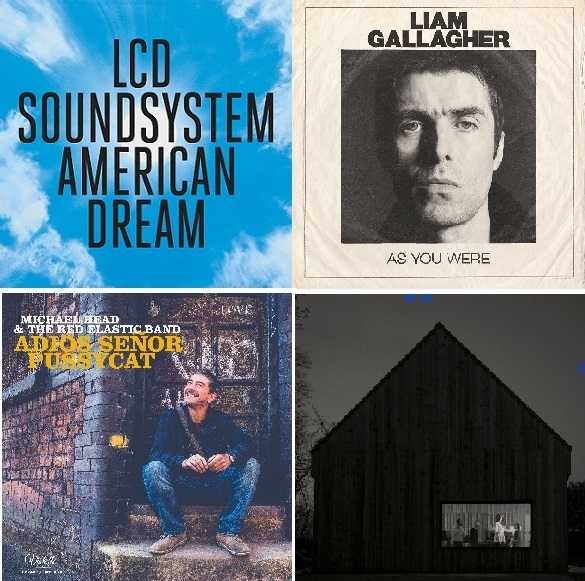 Liam Gallagher – As You Were, LCD Soundsystem – American Dream, Michael Head & The Red Elastic Band – Adios Senor Pussycat and The National – Sleep Well Beast have produced the soundtrack to our season. Four brilliant but very different albums, rotating on our turntables daily.